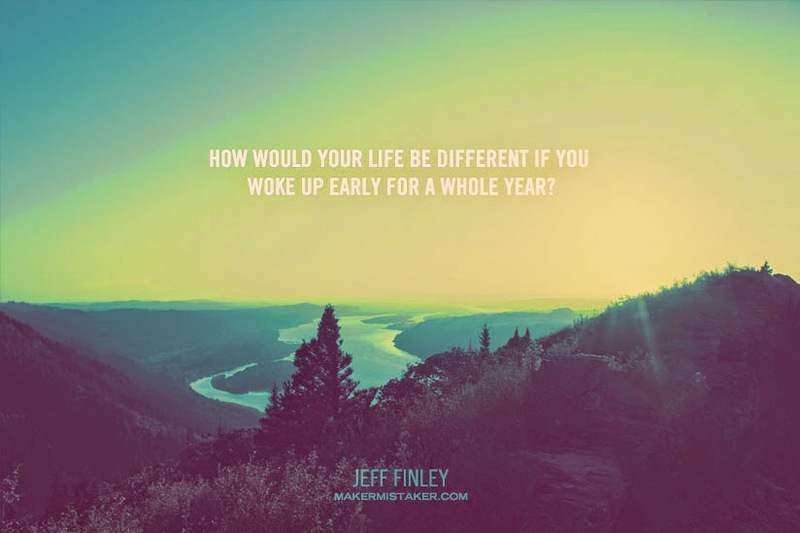 Waking up early is a pain in the back side so there goes one of my paths on becoming successful. But you know what they say, everyone has a different path. Just because one person can become successful by waking up early, it doesn't mean that by not doing so, you can't be successful. If only i thought of that from the start. Really, waking up early was easy during my holidays but that was only because I didn't stay up late at night to do my assignments. You can call me an owl, I wouldn't mind, they're cute anyway. But maybe I'd resume this challenge when I'm on a long holiday. Maybe. Just recently, Nina picked me up from university and took me around for a drive. It was fun just because I haven't seen her for ages and it was nice to catch up with her. Though I didn't want the night to end, it did but a sleepover is a definite need right now. We were talking about 'friendzone and being friendzoned'. Summarising Nina's thoughts, she basically believes that the friendzone is typically for friends so if there are any hopes for it to go further, then the said person shouldn't have been a friend from the start. Saying that the intention from the start matters. For me to blog may seem weird because hey, I hardly post anything these days but I'm staying at the university for the weekend so I have plenty of time to waste. Not really. I'm only not home because assignments need to be done well before the deadline as I have so many GEL programmes lined up for me before my finals. Tough but if I manage my time right, insyaAllah I'd be able to get through this. 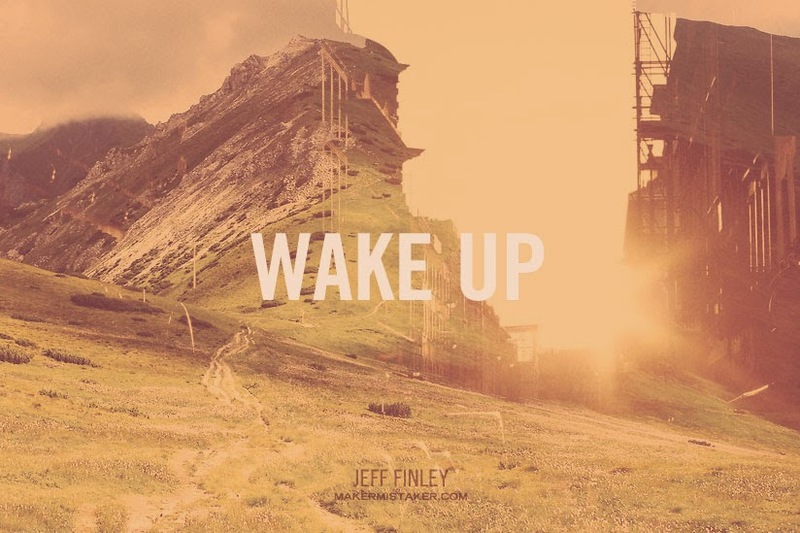 For a self-help book that has yet to be launched by Jeff Finley titled Wake Up, click here. Waking up was so hard today, I wanted to quit the whole Early Challenge and it's only the second day! Giving myself some pep talk in my head about how this is going to make me become successful and everything, I woke up and that was after reading some pre-sleep surah; don't even ask why; I am not sure why myself. But at least it made all the devils run away so that I could actually get up. My blog will be filled with stories about my wake up stories. Even so, I'm doing this for my own good. Soon I'll get to blog about how great my business is going and have posts that will motivate the youth because you know what they say, you have to dream big! Imagine posts with my OOTDs taken during my recent business trip to the Grand Canyon and London. I don't think people go on business trips to Grand Canyon but what the heck. I don't think I would mind waking up early if that's where I will end up. It's day 1 of the 21 days of waking up early challenge. I should make a shorter label for this. The Early Challenge it is. 21 days only because I want to believe the "21 Days" myth - a myth for a reason. Lets just say that the 21 days is to just so that I have something going on because expecting me to just suddenly start waking up early is close to impossible. But maybe, I might do it until it becomes a proper habit which would need me to continue for 1-2 more months. And why, really why do I want to do this, you would ask. Many successful people become successful because they wake up early; I too, would like to be successful. It's as simple as that. I do not know when exactly will my career start, it might be while I'm doing my degree and because it's never too early to start, I might as well. And I'd like to sneak in some exercising before class but I'm not quite sure whether I will even manage to do that. But right now, lets take one step at a time. Waking up at 4.30 am, I went right back to sleep, only coming back to my senses at 5 o'clock. At least I woke up. Opening my eyes was easy but trying to keep them open was and is a challenge. If I were to read Materials right now, I'd probably be knocked out within 3 seconds. And because of that, I'm blogging and soon will watch some drama or something. First week of classes, I’m still alright. Until now, all my lecturers seem pretty chilled. Some even pulled out the “It’s okay if you fail this class but you wouldn’t be able to go to the UK,” card. Not planning on failing for sure. Up until now, I’ve accepted the fact that all my lecturers like to talk. They can go on and on about a topic and I’m like there wondering where it all came from. Trying to get our Fridays class-free so that I can go home on Thursday or Friday morning if we could just get our afternoon class moved up earlier. We’ve been stood up by our lecturers a few times but it’s alright, it’s only the first week. Something embarrassing happened yesterday, we got to the top floor of one of the blocks and later found out that we went to wrong lecture hall. But you know, being all chilled we just went back down to the right hall which was big enough for a lot of people but there were only 11 of us. Meh. I also met Acap who was my schoolmate for awhile back in primary school and high school and who I've met twice before during my holidays, at UTP during orientation and at Petrosains when I went with Q and Jared. Moving along, I am not at all satisfied with my bed as I have height issues. Sitting up will make my head hit the top bunk and it hasn’t happened just once. But overall, my yellow-painted room, purple curtains and cemented floor are alright, at least there's a roof above my head. Though it can get pretty warm hot sometimes, mine and Hannah's personal fans are keeping the room windy since the ceiling fan is close to being useless. Because I’m doing my degree now, that’s probably why I’m posting up something. I had a long 3 months break of lazying around which I spent with no regrets. The orientation or MSR of UniKL MFI was nothing like what I expected. We spent most of the time on the floor listening to boring talks but it all payed off when we started playing games. None of the Orientation Committees (OC) yelled their heads off, none of them gave us evil stares and none of them told us to do push ups. Even when we did so bad at singing and didn’t give our all while doing the claps, they didn’t tell us off, not even once. Continuous encouragement were what we got. But I seriously didn’t find waking up at 2am for no reason funny. Neither did I enjoy the fire drill. But they gave us sweets during the talks so that was alright. There was this one talk though, that didn’t need any sweets to keep me up because the guy was just hilarious. Kamal Affandi Hashim’s talk was on “Remaja vs Jenayah” and the fact that he made his whole talk enjoyable is amazing. Putting MSR aside, I’ve gone through my first day of degree and why why why are there so many thick books to buy. No. Seriously. It was only the first day. Because Susu's leaving and I guess it's just the right time to blog. But I just don't know what to say. Being at home for a night was enough to revive me. I feel better now, stressed or not, I feel happier. With the closing ceremony for the MPP of SPC July's Anti-Smoking campaign done, there's now only the annual dinner and graduation left until my job here as an MPP is done. With meetings and setting up event venues until early in morning. With getting told off for things that are out of my control. With having to sacrifice my entertainment time so many times. With having to run here and there. With needing to spend more time out of my room than in. I've experienced so many things as an MPP but I'm not planning on continuing. Finals are in 2 weeks and then the holidays! Plans after plans have been made, I hope it'd be as fun and productive as my post-SPM break. It'd also probably be my second last long holiday break in Malaysia before I go off to the UK. Because after that, it'd be me + work, all century long. Am I scared? Pretty sure that I am. I need to probably set some rules straight before I start working like go back home every weekend, spend time with friends once a month, lunch with parents once a week, holiday with the family once a year… stuff like that. It's amazing how time flies… or how I'm always so busy to blog. My previous post was about my batch's Semester 2 orientation camp and now I'm in my last month here in KMKN! I have done so many things and was given so many opportunities to develop myself for the future. Infinitely grateful to Allah for this path. I was too used to speaking in English back when I stayed at home. During my first few weeks in KMKN, so many commented about my awkward Malay. But look at me now, I speak Malay even when I don't have to! Sure, I do still sound a little bit awkward but lets say I was thrown somewhere else, this Asma wouldn't be like this. Moreover, I now know how to use a squatting toilet, not a pro yet though! Back then, I would tell myself that after I graduate, I'm going to work abroad. However, somehow, bit by bit, this place and GEL made me start appreciating Malaysia more and made me start realising that Malaysia needs me. I've definitely grown into a better Malaysian. Throughout this semester, I've skipped so many lectures. A few when I went for an MPP Convention, a whole lot more when I went for GEL events. But I've caught up with everything, it was hard going to class and not understanding a thing but the experience I missed them for was totally worth it. Remember my semester project? Well, D.I. Tech got gold for it! Co-curriculum day was spent well with me handling EMC's game booth plus giving out bookmarks that everyone made together in the IL room a day before. Went out on a trip with Wani and Aishah to Alor Setar where we walked a few kilometers, definitely memorable as we also went to a 3D gallery. The MPPs organised a BBQ for the whole batch and oh was it fun sitting around a table, sharing food instead of eating out of our own plates. On one of the weekends, I went to Penang and slept over at Hannah's, breathed in that city plus sea air. Even went out to Seoul Garden with my program mates. 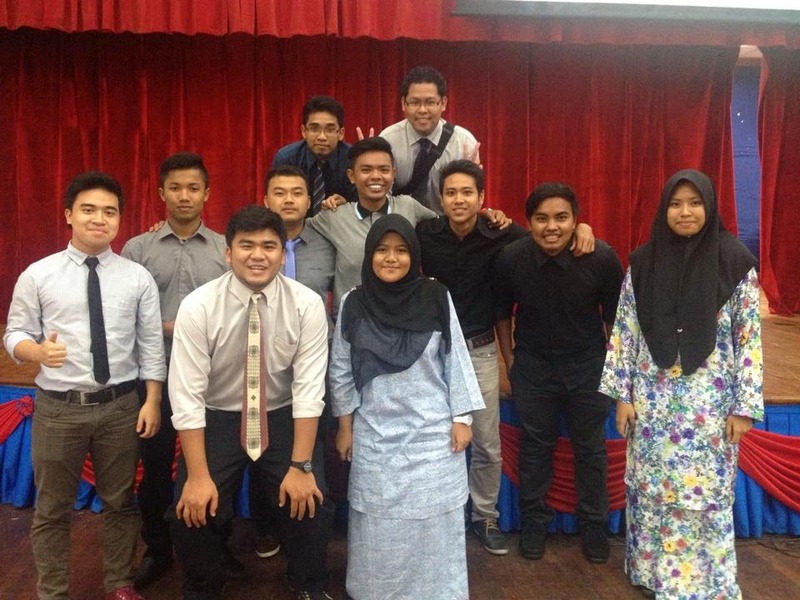 Last year, we had to do a drama, this year, we had to do choral speaking, a few hours of practice and we did pretty well, performing it with our Engineering-UK shirts on. Tutored SPM kids from MRSMs and the schools around Kuala Nerang too… Teaching is certainly out for me. I see myself much more open to criticism and comments. I'm also more outgoing than long time ago. Ask me to dance and embarrass myself up on stage like what I did for the opening of Anti-Smoking week and I'd be okay with it. I'm also way more confident now. I remember back when I entered KMKN, just introducing myself got me swimming in cold sweat but now, I can go up there and become an MC with only 10 minutes prep time. I used to hate listening and watching myself in a recording, but hey, my SCT project has me being myself in it! And this would all be thanks to GEL since it taught me to go beyond my boundaries, the countless number of presentations and also my program mates who would always forget that I'm a girl. However, out of all of these events, there's one that I will never forget. I was ill, must've been the water. Whatsapp-ed my parents in the afternoon, was called later at night saying that they were coming here. All the way from home. Plus, after mum called, I got better so I called back telling them that I was getting better and that they didn't have to come. But they said that it's alright and if I'm all better, we can just go sightseeing around Alor Setar. And so they came and I was all better. Dinner at Alor Setar tower, went around a museum and a mosque the next morning, Laksa for lunch, stock shopping later on and then they sent me back to college. I was so touched that I cried. From that, I was able to conclude that I was homesick or parentssick and I have absolutely no idea how I'm going to survive in the UK later. Honestly, I'm just glad that I chose this place. Where else would I be able to gain this much experience. 5 years of high school is nothing compared to the momentary 10 months I spent here. I have written one whole page but then blogger froze and everything was gone. I am too upset to retype it back. May I cry. Maybe, just maybe, if I had been a little patient, it wouldn't have happened. Lesson learnt. Good things come to those who wait. Skip that. An aching body plus the laptop does not equal to sleep. Is it too obvious that I'm trying to retype back what I typed out before? I just came back from a trip where I cooked, flew, went camping, hiked and learnt a lot from with my batch mates. I wouldn't have missed it just to be at home for a few more days - okay, probably I would. I wish to go on another holiday with my batch mates because in a snap of a finger, semester 2 would end and we would all go on our own separate ways to achieve that dream we've been dreaming of since we were young. I haven't been with the lot for more than 5 months but most of them have already saved themselves a space in my memories and in my heart. When would be the next time we meet when foundation is over, I question myself. Forget the answer, I'm living in the present, not yet the future. I should use these few months I have left in KMKN to the fullest. I am keying this down as my feet are killing me. New shoes mean that I have to break into it which I still haven't managed to do. It feels as if I've been here (in KMKN) for ages but that's probably because I have. It has been 3 days since I've been back. Stayed a night in this freaky place all by myself. APPLAUSE FOR ASMA. Nothing happened and I'm thankful for that but I'm pretty sure I broke the record for reading the most Ayat Qursi in a night. My bedtime still hasn't changed. I spent the night before last night with Azizah in her room and apparently, I fell asleep while talking to her at about 10 o'clock. The good side to sleeping early is that I wake up happy and I don't feel sleepy during the day. While staying in college all by myself, bored with nothing to do reminded me of how I felt when I first came to KMKN and UTP. I wanted to go home, I wanted to leave, I'm tired of the place. But now, since all my batch mates are back, all I want to do is get this semester done with really quick so I could go back home. Lets get another 4 flat.